Are you tired of using your iPhone to do all kinds of iPhone stuff? 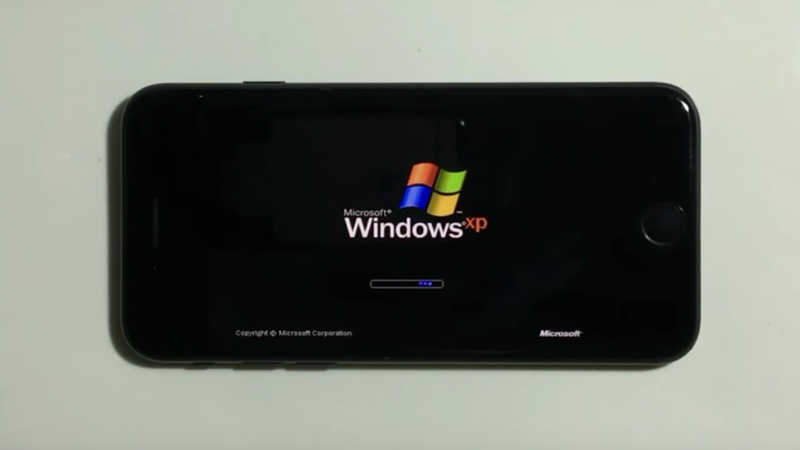 Then check out this boredom cure that lets you install and run Windows XP on an iPhone 7 without jailbreaking the device. It’s just silly fun! The technique involves side-loading an app through Xcode and then running an emulator to pull up Windows. It’s not easy. As explained on Github, you’ll need to be able to write C or C++ and generally be willing screw with code. Even then, you won’t be able to do much in the operating system, because emulators gobble up a lot of processing power. Still, it’s a fun party trick, assuming you go to really nerdy parties. Here’s a video that shows how the whole fiasco works, and here’s the Github page for the project.